Skyrim Special Edition Nexus, Kalambre. 16 Apr 2019. BOSSE - Bodies of Skyrim Special Edition. 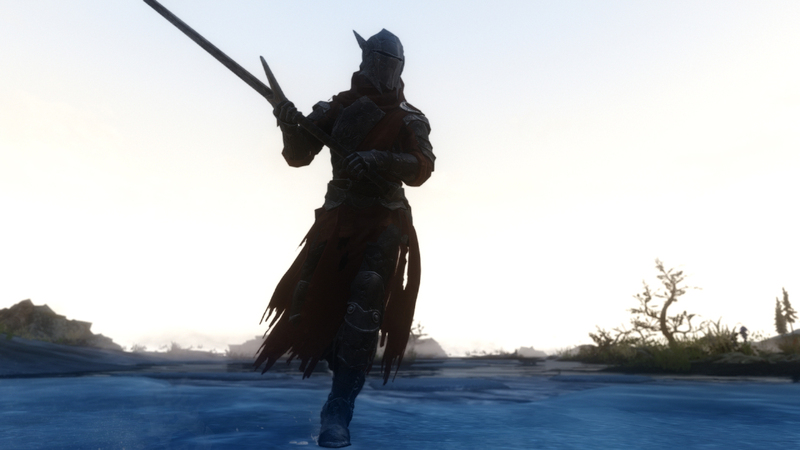 6 Nov 2018 <https://www.nexusmods.com/skyrimspecialedition/mods/21029>. Skyrim Special Edition Nexus, Zeridian - Rosent. 2 Jul 2018. 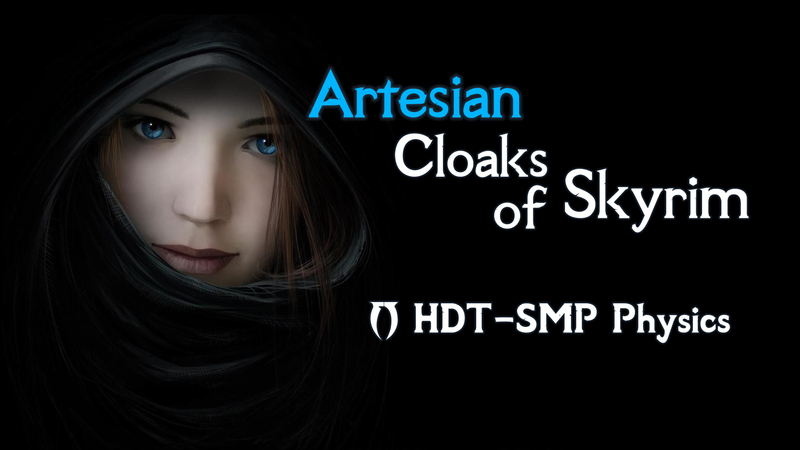 Artesian Cloaks of Skyrim. 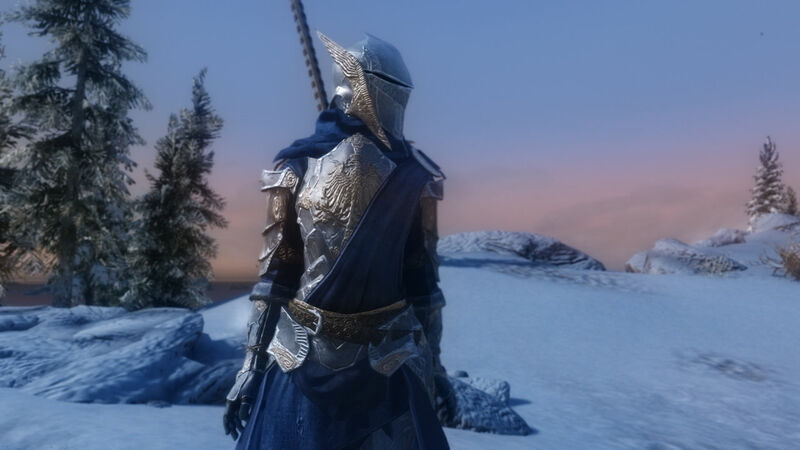 15 Jun 2018 <https://www.nexusmods.com/skyrimspecialedition/mods/17416>. ★Vampire Leather Armor UUNP HDT With Bodyslide Files がオプションファイルとして用意されました　New!! Skyrim Special Edition Nexus, RavenDier. 11 Feb 2018. 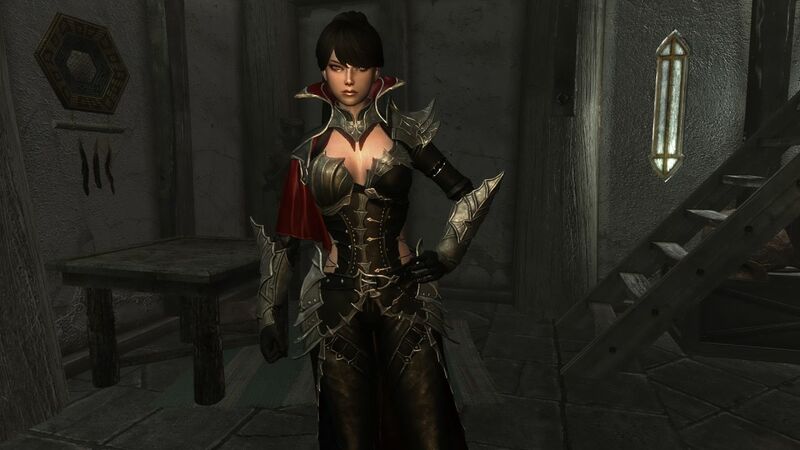 Another Vampire leather Armor. 10 Feb 2018 <https://www.nexusmods.com/skyrimspecialedition/mods/15196>.